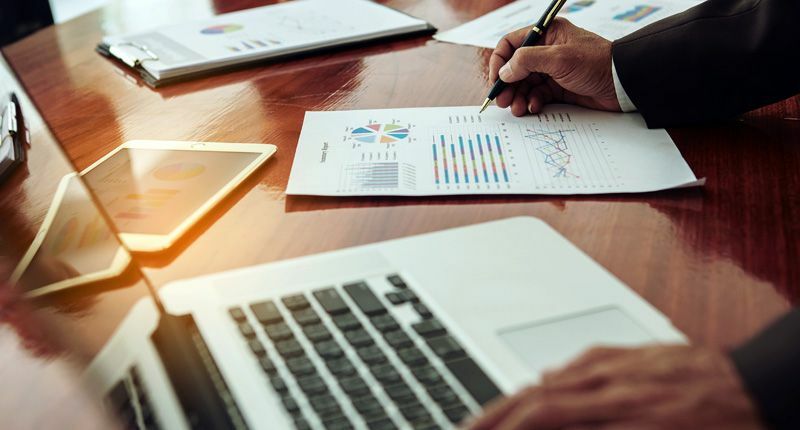 From unique Custom Data projects to the heralded annual and historical JLT Market Reports, Datacomp provides the precise intelligence manufactured housing professionals require to make informed, strategic business decisions. 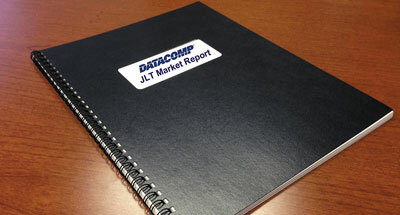 Datacomp products are recognized as the industry standard for manufactured home community market analysis. We perform detailed research and provide data of unparalleled quality on communities in over 170 markets throughout the United States. 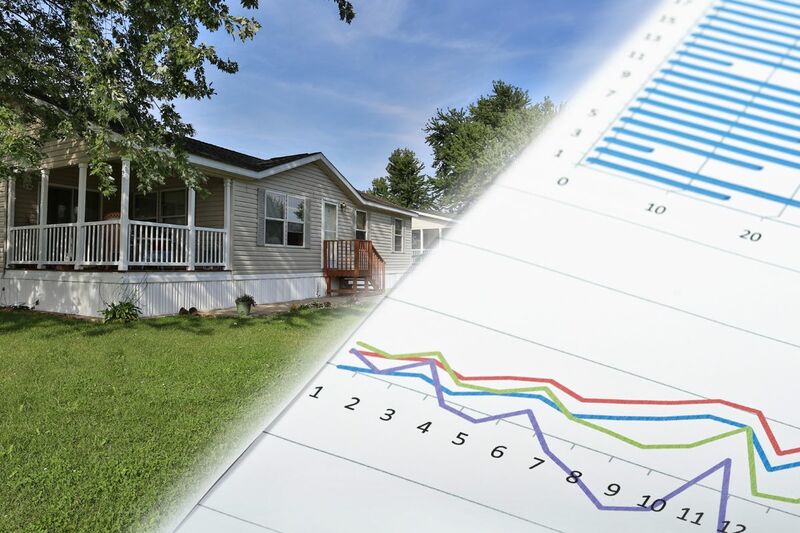 The depth, detail and consistent reliability of Datacomp’s market data for the manufactured housing industry makes it a dedicated component in the acquisition and management process of home portfolios and properties for the MH professionals we serve. Datacomp covers all major markets, and continues to grow its database each month, each quarter and each year. We provide unequaled service, the height of product value and unrelenting penetration into new markets for this booming asset class. Manufactured housing is our business, and we have the information MH professionals need — locally, regionally or nationally — at the click of a button. 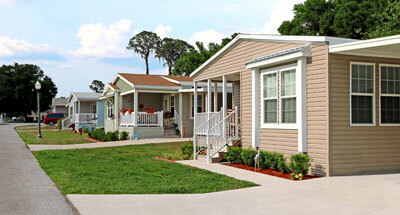 Recognized as the industry standard for manufactured home community market analysis, JLT Market Reports provide detailed research and information on investment-grade communities located in major markets throughout the United States, including the latest rent trends and statistics, marketing programs and other management insights. The Community Attributes System is the result of a robust partnership between Datacomp, the home listings and community information at MHVillage.com and the national trade organization, Manufactured Housing Institute, that seeks to create an evolving web database of attributes from 36,000+ manufactured housing communities in the U.S.
Datacomp holds prepared information that is unavailable in elsewhere in the manufactured housing industry. 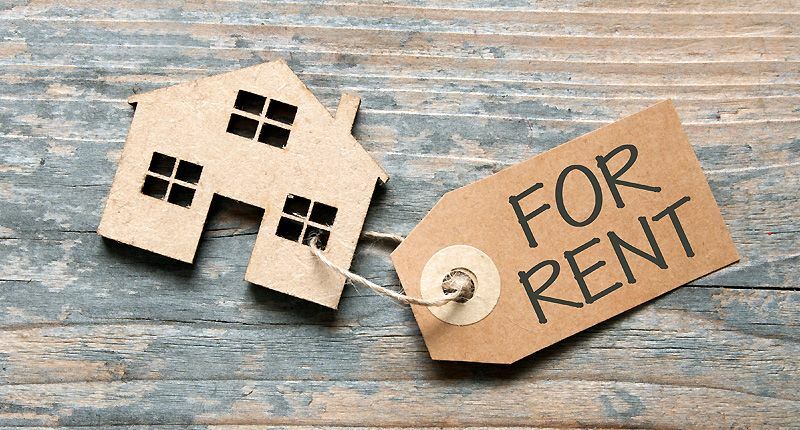 Let us provide you insight on how this vital housing sector is performing, in any region of the country and for the interests of multiple professional disciplines with a focus on management, selling, purchasing, rental or the many service and supply efforts. There are hundreds of changes that can take place in manufactured home community from year to year, and by virtue of Datacomp’s daily work in communities nationwide we have been able to document and house comprehensive information on rent and occupancy from coast to coast. Datacomp details sales activity among the many transactional elements that take place each year in the manufactured housing industry in all major markets nationwide. 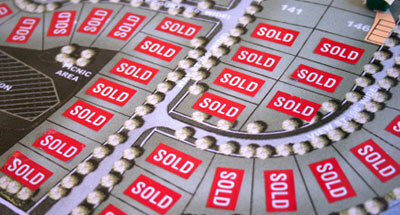 If you need year of sale, transaction values or owner identification, Datacomp is the place to turn. Our custom research and resulting reports start with a conversation. Datacomp has many places to turn to answer the question you find most difficult. 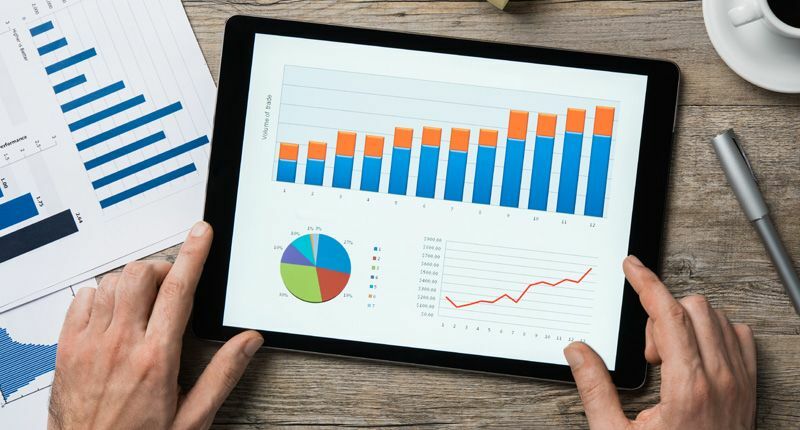 We work in an advisory role to understand client needs and develop informative reports that will guide strategic direction.